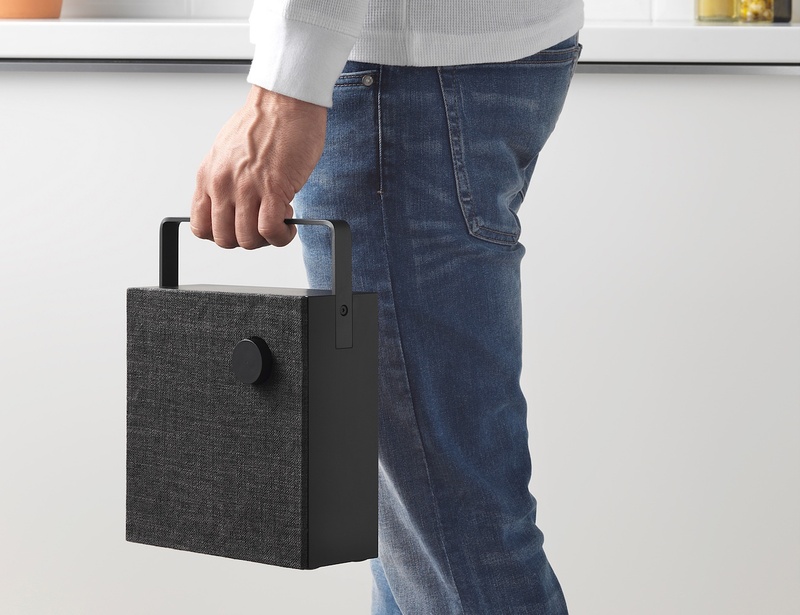 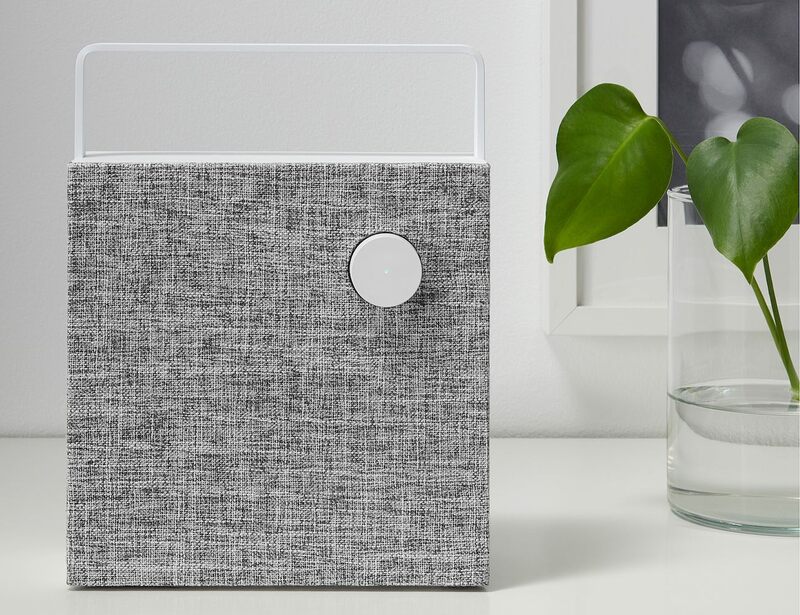 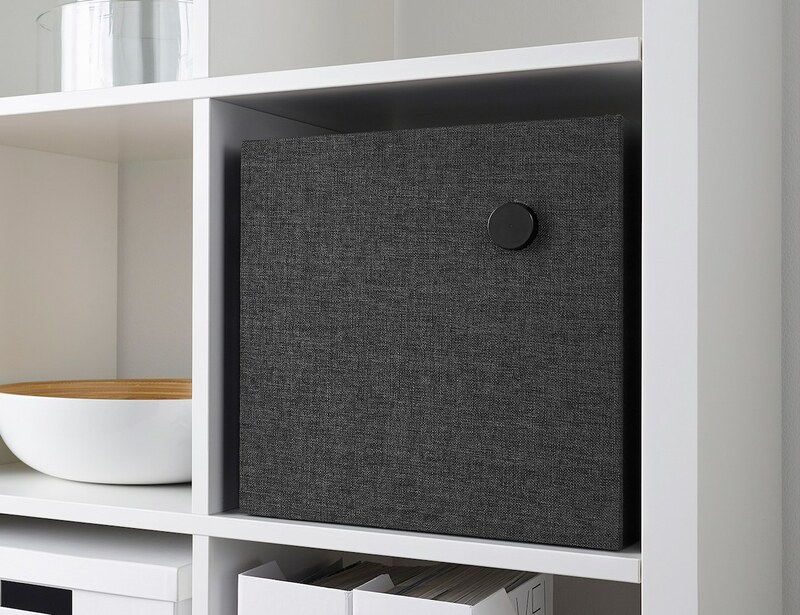 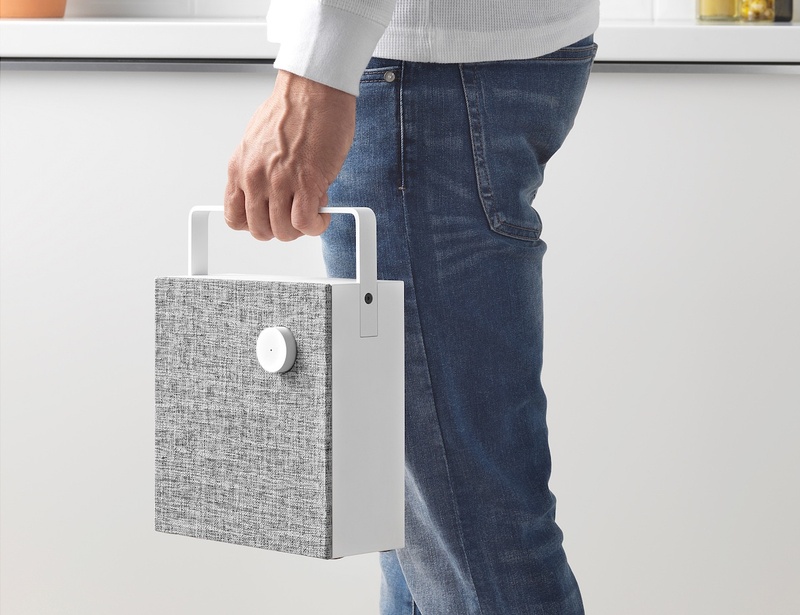 Experience clear and powerful sound with the Ikea ENEBY Minimalist Bluetooth Speakers, which come with a handle so you can easily hang them to save surface space. 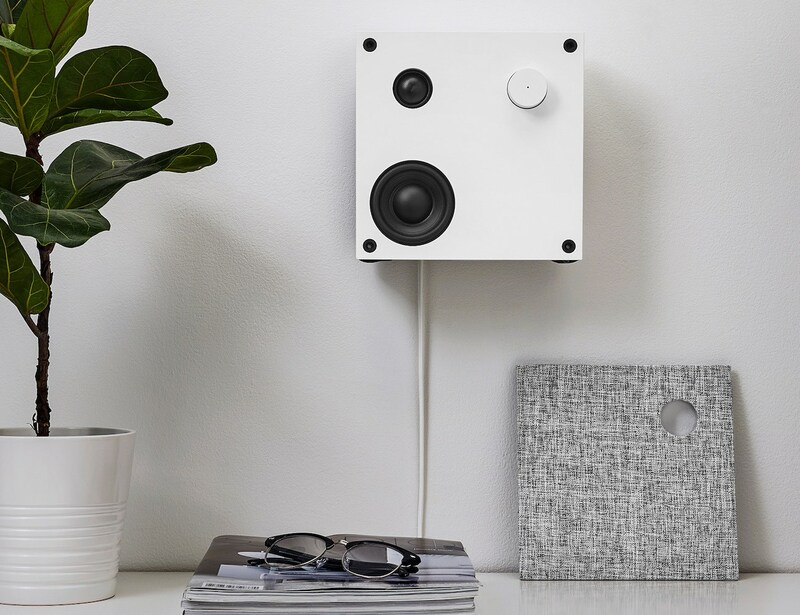 Experience clear and powerful sound with the Ikea ENEBY Minimalist Bluetooth Speakers. 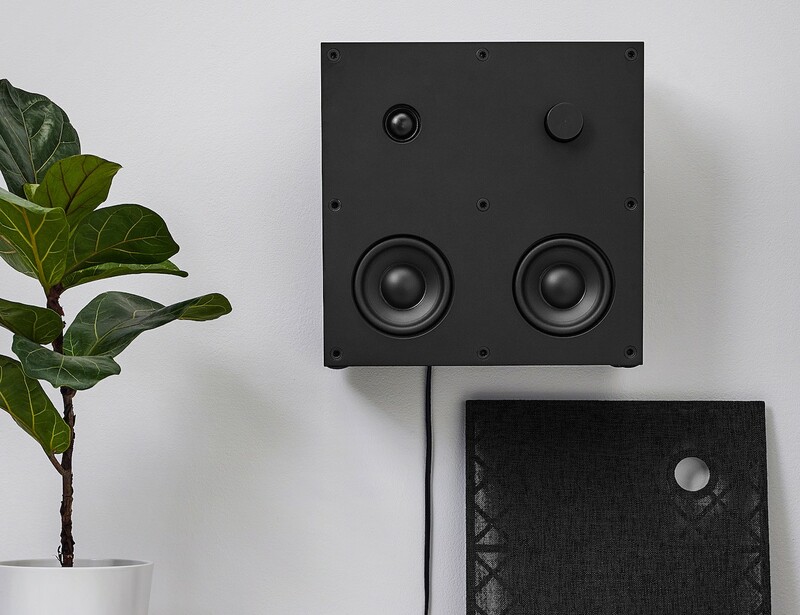 Offering standing and wall mount options, the ENEBY speakers provide optimal sound wherever you place them. 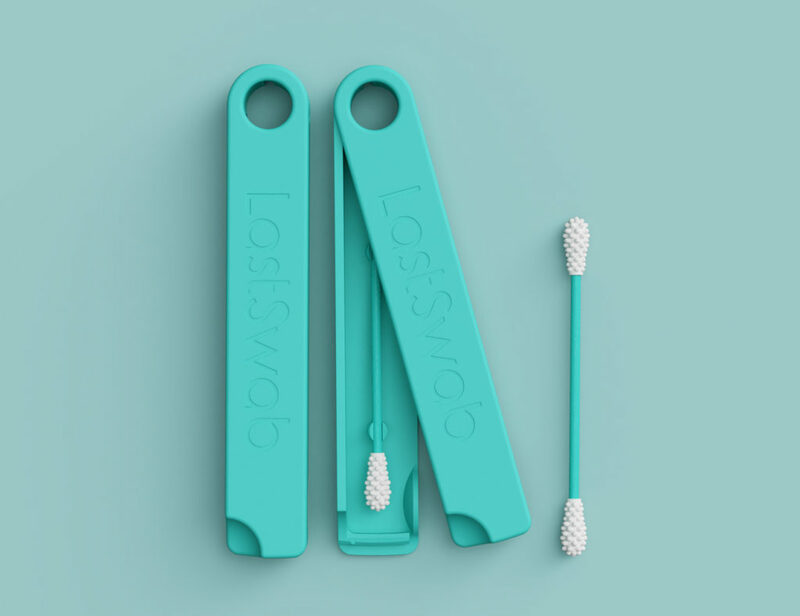 Plus, they come with a handle so you can easily hang them to save surface space. 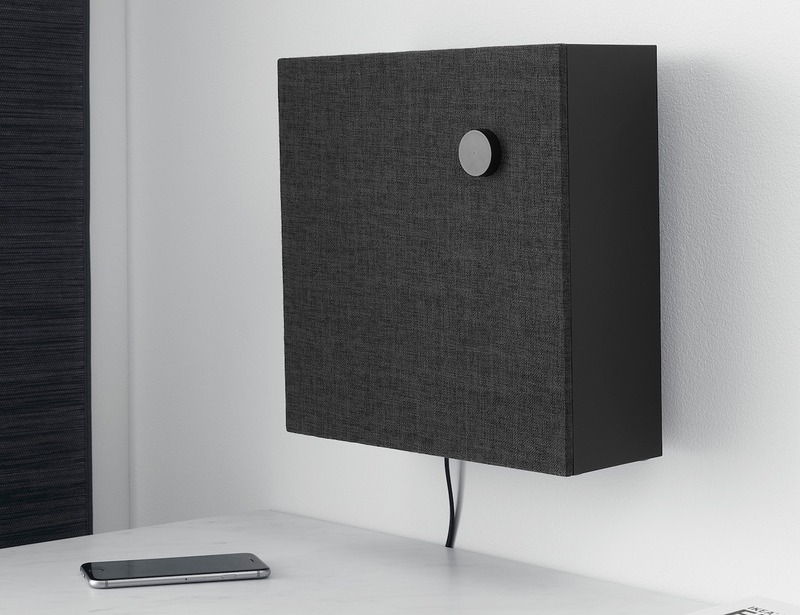 Additionally, removing the mesh fabric front exposes parts of the speakers for a minimalist look. 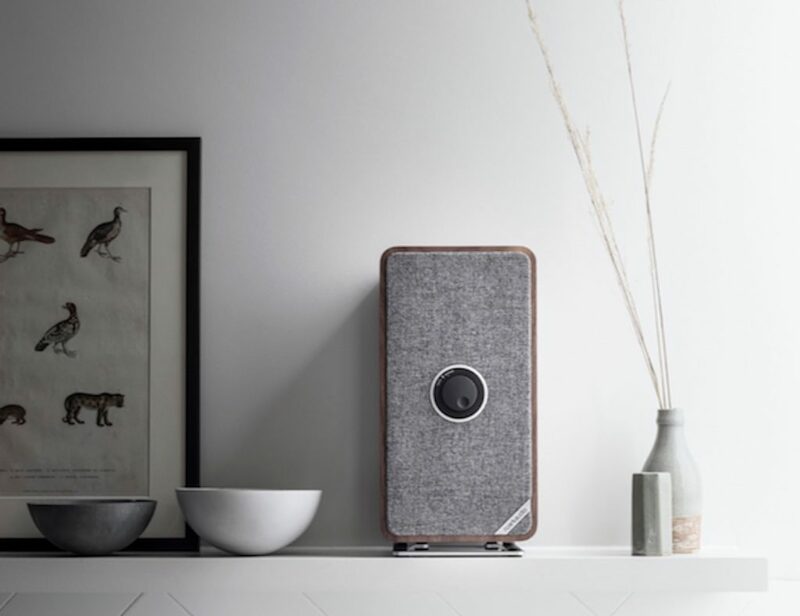 To turn the speaker on or off, just turn the knob. 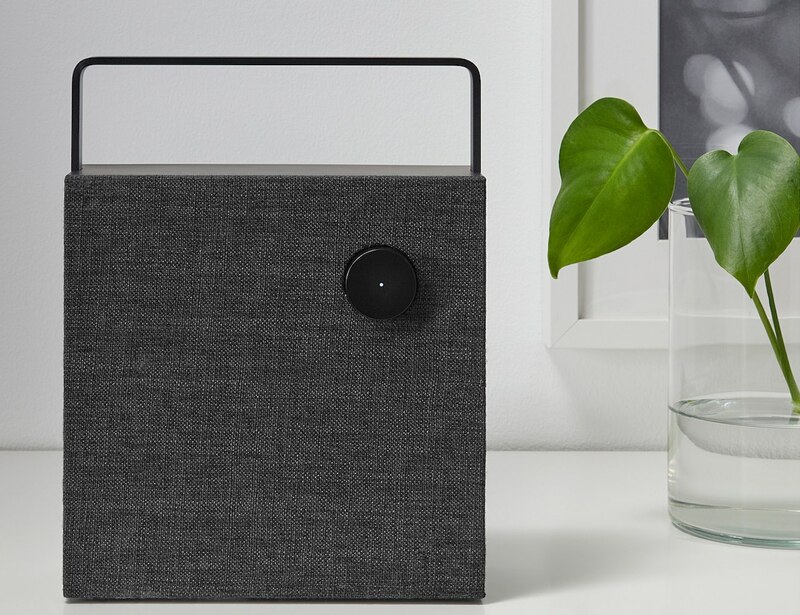 You can use the same knob to adjust the volume, bass or treble. 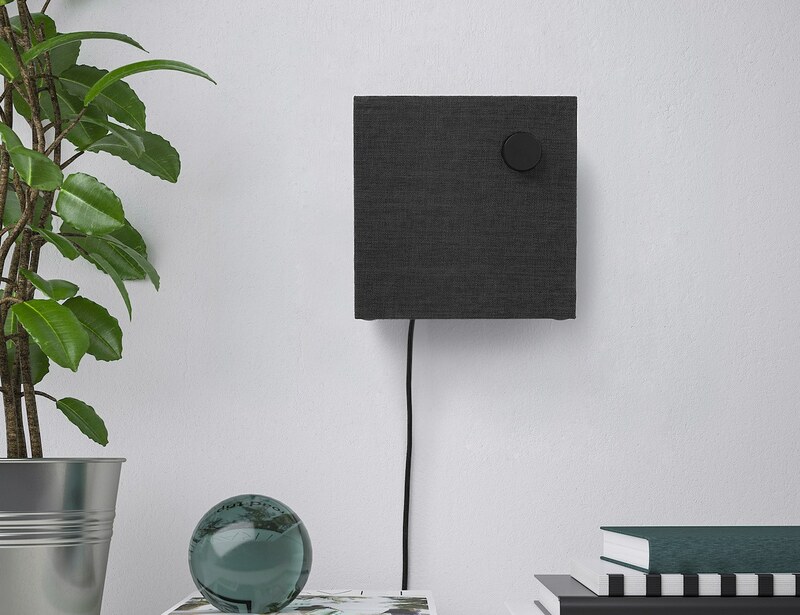 The speaker even turns off automatically to save energy when it is not in use. 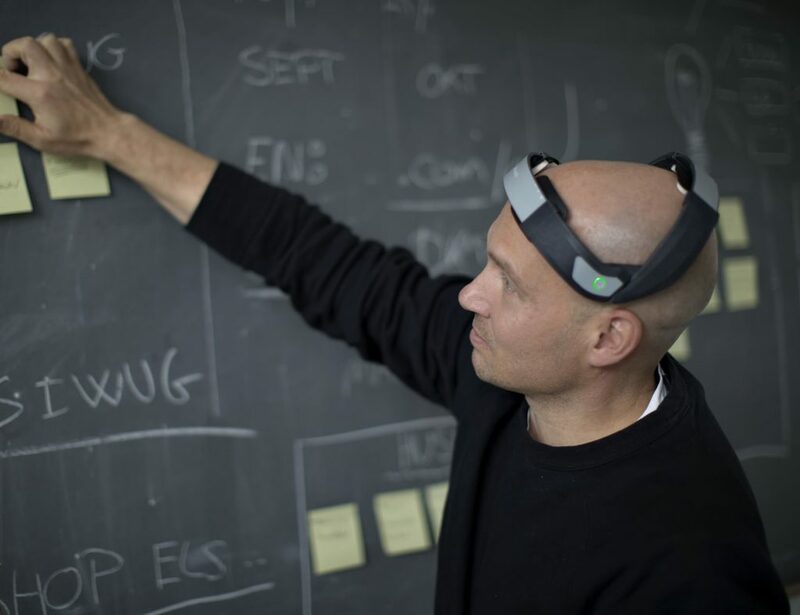 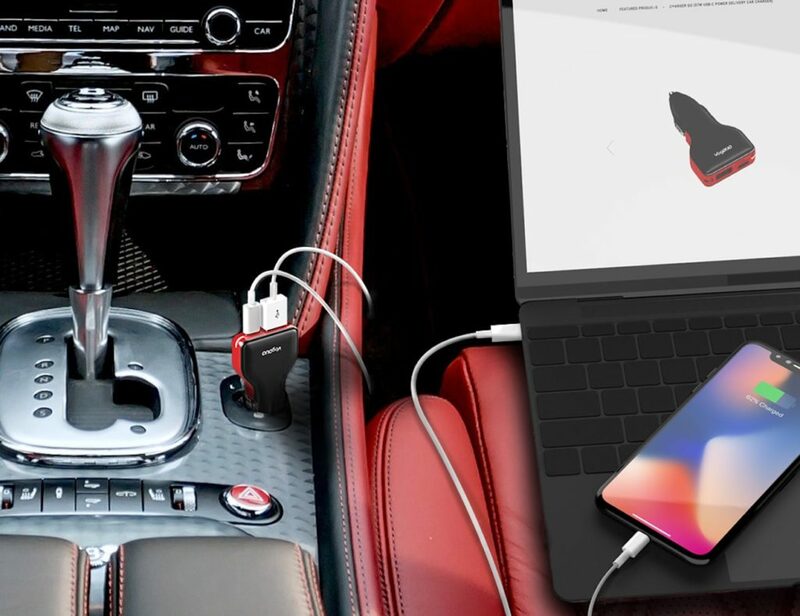 By using Bluetooth connectivity, you can connect and play your favorite music from a wide range of Bluetooth-enabled devices or connect via 3.5mm AUX. 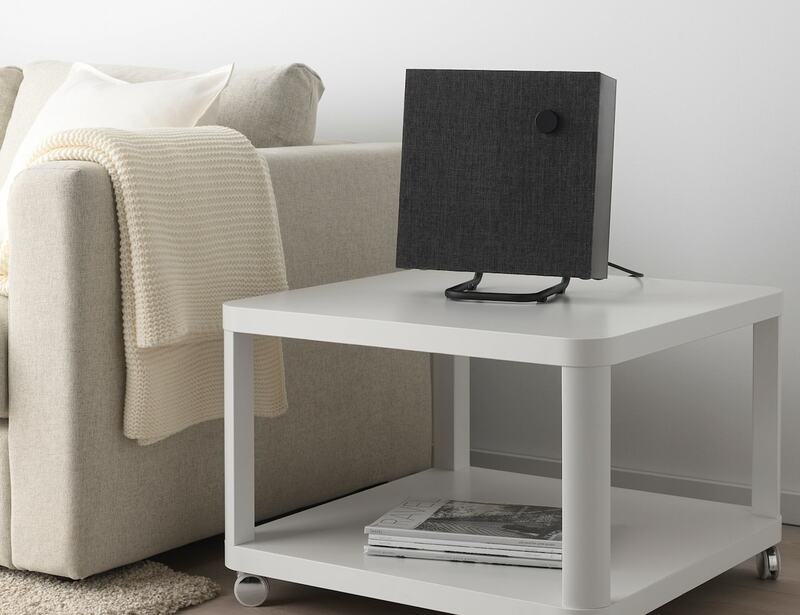 Furthermore, you can pair up to eight devices to the ENEBY speakers.